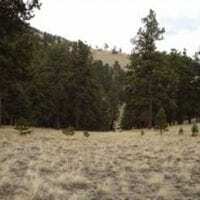 Massive Buck Retreat 84 acres PRICE REDUCED $50,000. 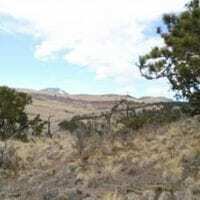 3 sides BLM contiguous with over 20 square miles of BLM wilderness. 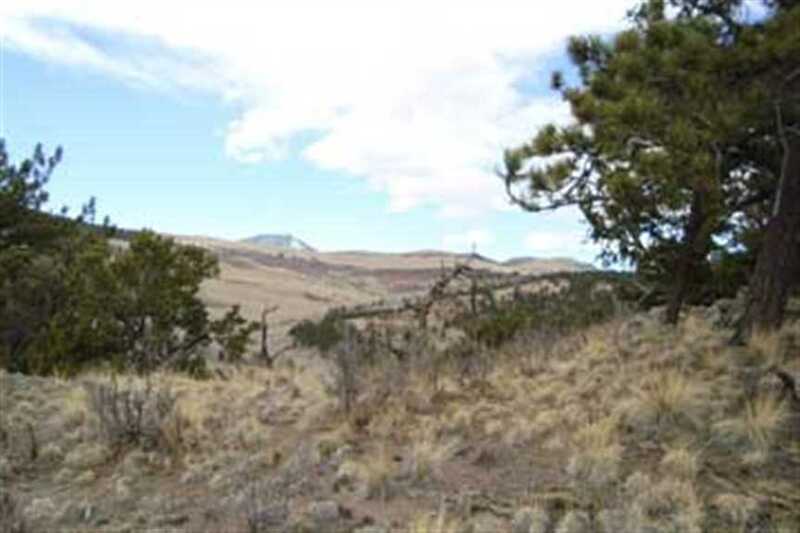 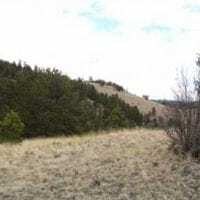 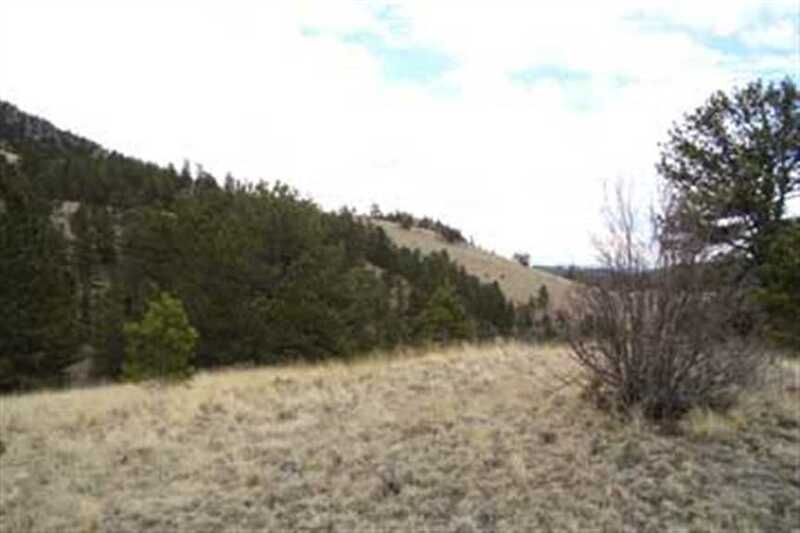 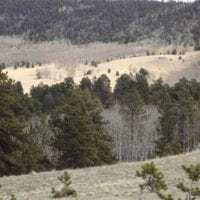 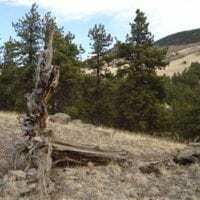 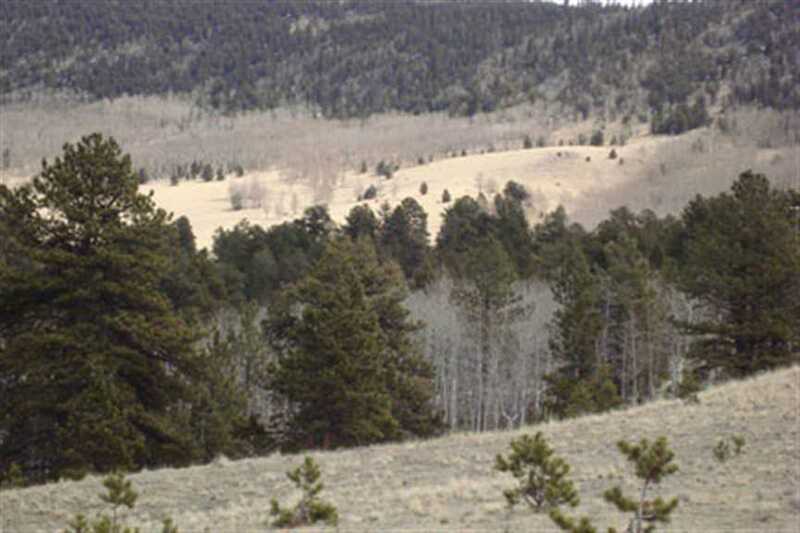 Build your dream home or hunting cabins on this beautiful hide away located in central Colorado’s eastern slope mountains, 1.5 hours from Colorado Springs or Breckenridge. 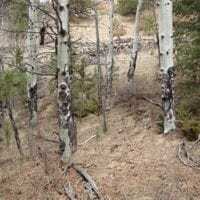 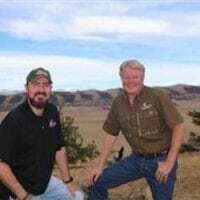 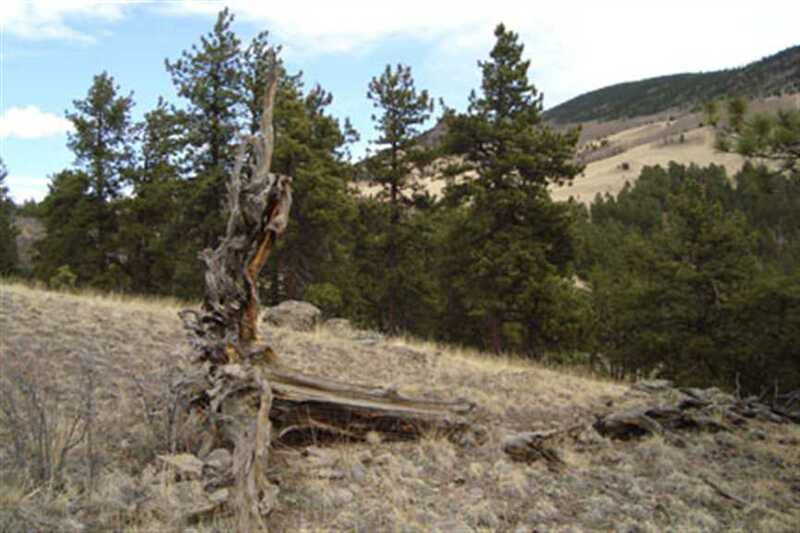 Situated in trophy GMU 58 holding some of the best trophy mule deer and elk habitat Colorado has to offer. 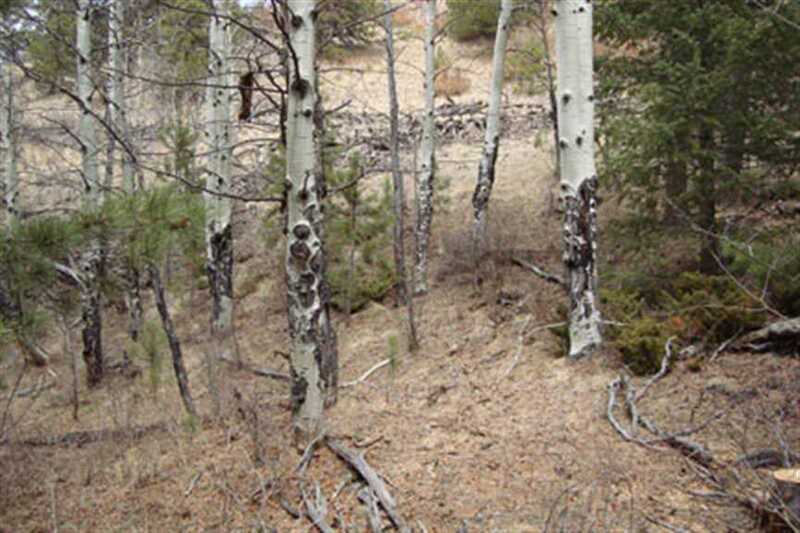 Abundant other wildlife such as bear, turkey, rabbit and great for bird watching. 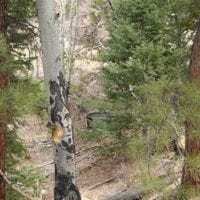 This beautiful mountain property is well treed with towering ponderosa pines and aspens and has 2 live flowing springs on the land to insure the wildlife remain residents. 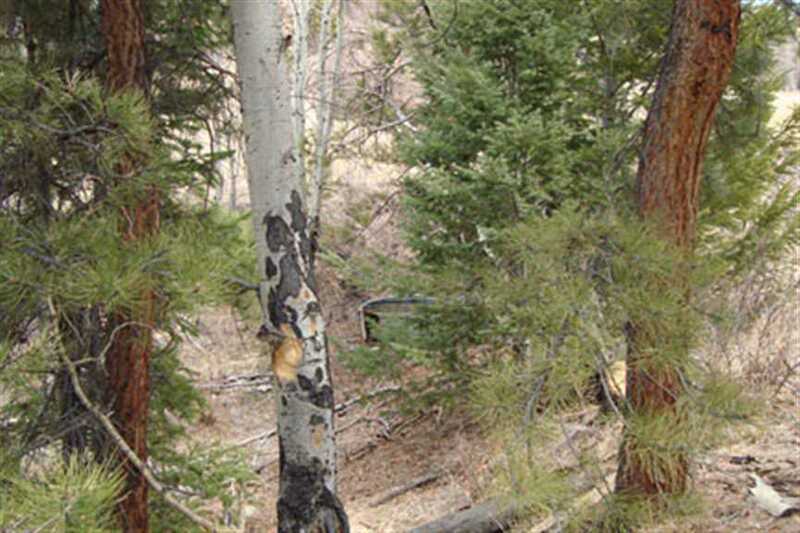 There is a secured entrance with an automatic mechanical gate to insure the public can’t access this honey hole. 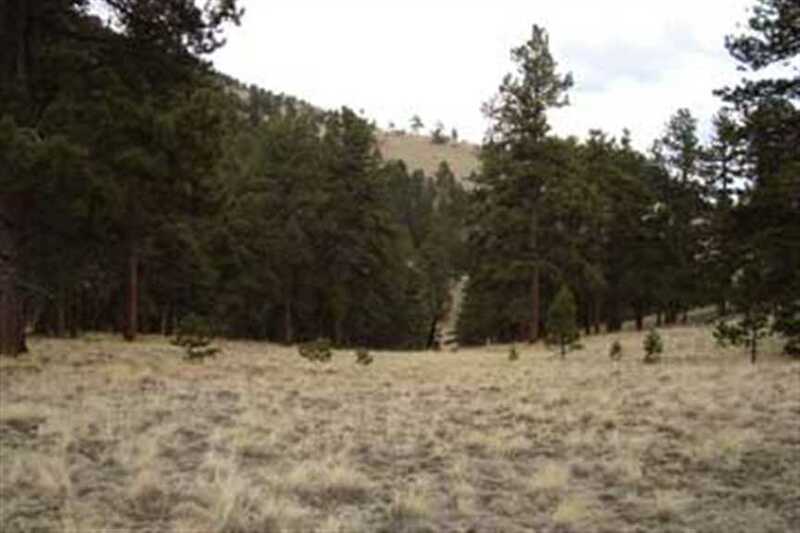 If you are looking for the perfect mountain gentleman’s ranch then look no further.